Construction sites are at risk of being targeted by intruders for theft and vandalism. 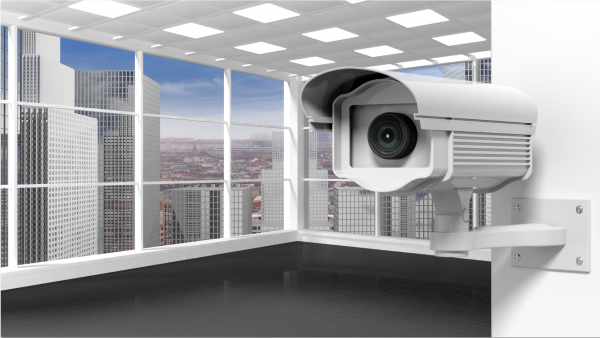 A security camera system should be installed and maintained consistently to ensure the safety of the site. Empire Technologies has many technicians that are highly skilled in Security Camera Repair in Perris. Stay out of the target zone for intruders and vandals. Call the Empire Technologies team today at (909)321-2570; about Security Camera Repair in Perris.